Who Are The Members Of BTS? Also known as Worldwide Handsome. If you ask why, you’re not using your goddamn eyes and it’s nothing related to Mr Worldwide. He’s the oldest in the group but neces not the most mature. 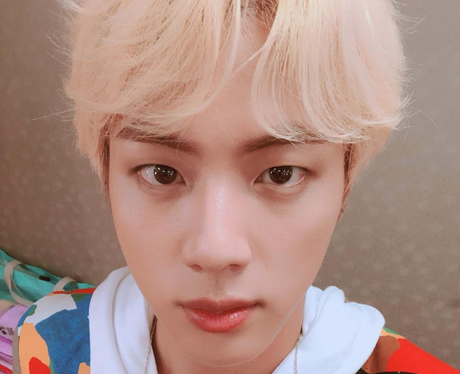 He’s very very funny and if you choose a RUN BTS episode at random (RUN BTS is their TV show which features the band doing lots of challenges) it’s likely that Jin has come last. Height: 179cm. Age: 4 December 1992 - 25-years-old. See the full gallery: Who Are The Members Of BTS?